This product is available at Ebay, AliExpress, Amazon.com, Amazon.de, Amazon.co.uk, DealExtreme. 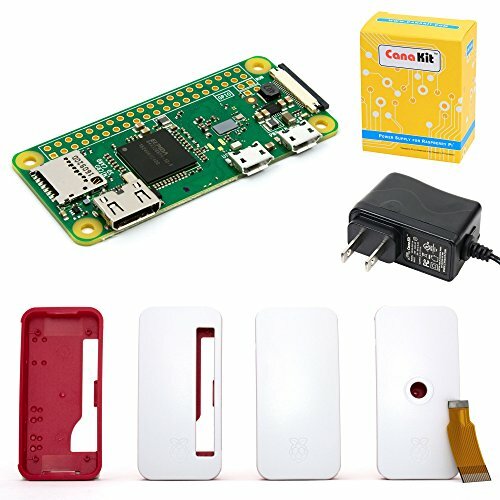 At ebay.com you can purchase 1GHz 512M RAB Official Raspberry Pi Zero Pi 0 1.3 Zero/W Kit Case + Heat-Sink for only $18.99, which is 60% less than the cost in DealExtreme ($47.15). The lowest price of Waveshare Raspberry Pi Zero W Development Kit was obtained on 10 February 2019 2 h 11 min. The Raspberry Pi Zero W is a very compact and miniature version of the Raspberry Pi 3. Built around the SoC Broadcom BCM2835 mono-core @ 1Ghz, it is a miniature development board powerful enough and versatile for many applications. Object connected, data recording station, IP surveillance camera (example), robotic, RC, drone … The video connector (1080p) is in mini-HDMI format. If you buy the Raspberry Pi Zero W alone or it is not included in your Essential Kit, follow this tutorial which shows how to install Raspbian (Jessie or Sketch) without screen or keyboard. 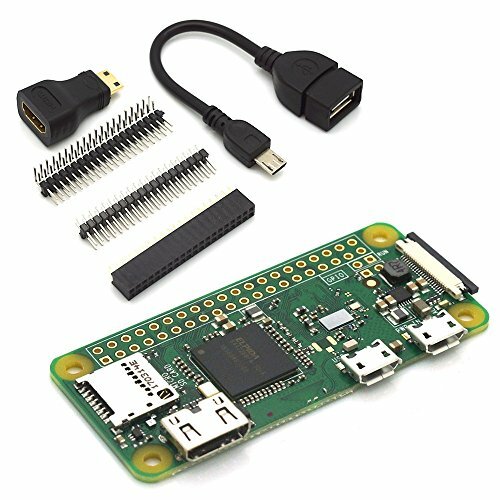 Victim of its success (and its very low price), the Raspberry Pi Zero W is quite difficult to find apart from a kit. How powerful is Raspberry Pi 3? The Pi Zero W is built around the Broadcom BCM2835 mono core core clocked at 1GHz and 512 MB Ram. The f4bi site published a very complete benchmark realized with SysBench. 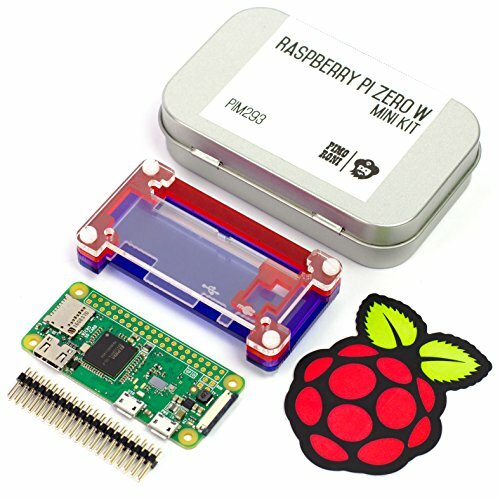 To summarize, Pi Zero W is equivalent to Raspberry Pi 2 in most tasks. With only 512MB of Ram, the Pi Zero W is clearly not intended to operate (smoothly) the Pixel graphics desktop.